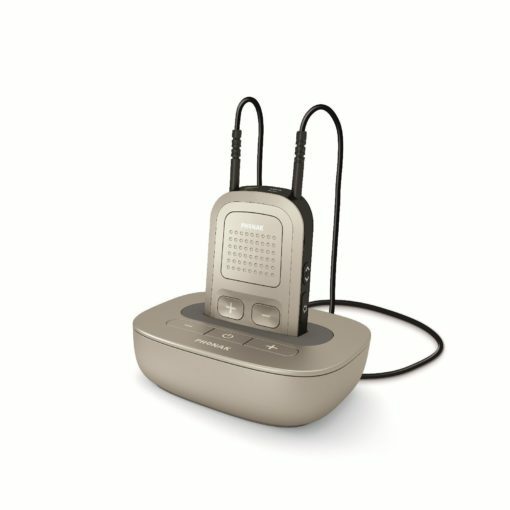 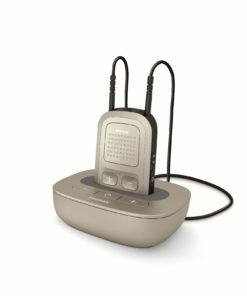 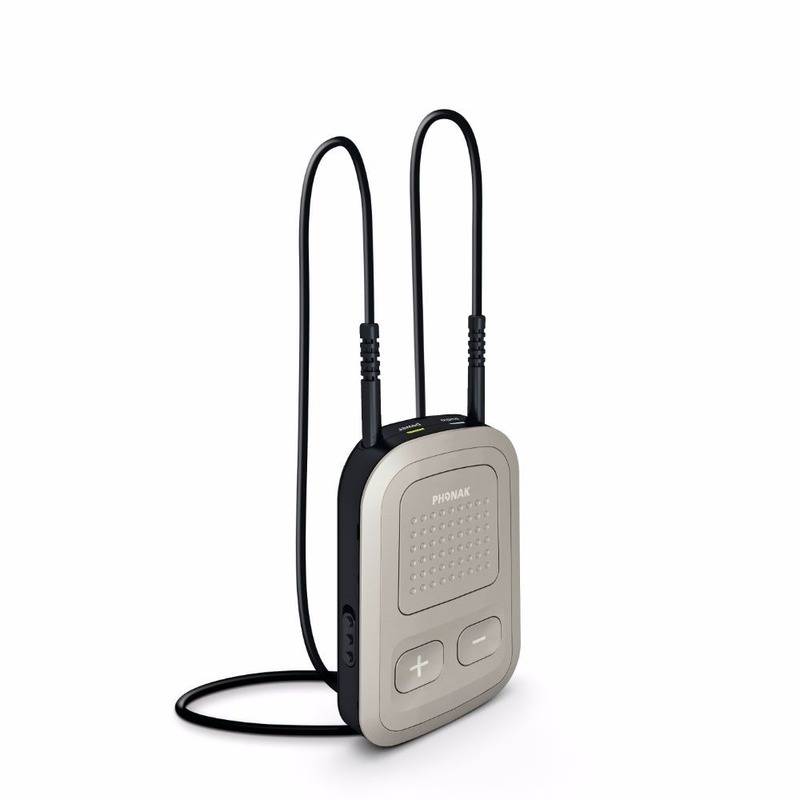 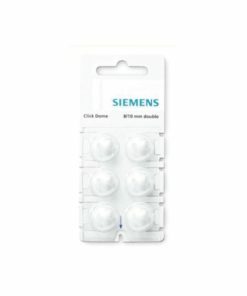 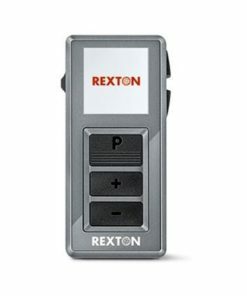 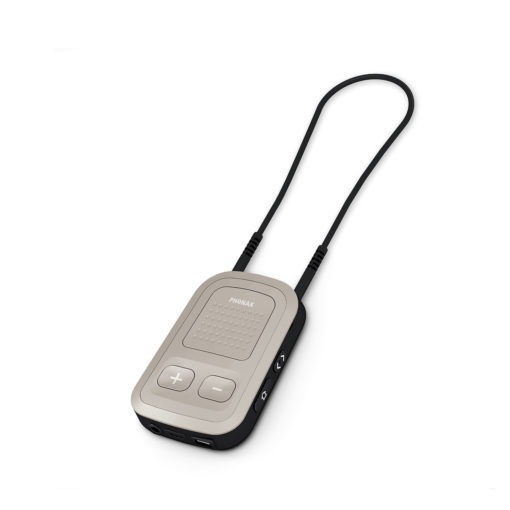 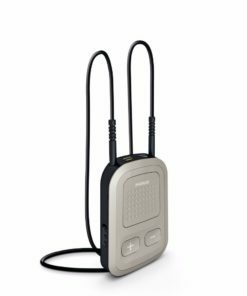 The Phonak ComPilot II – Hearing aid remote control brings together the convenience of wireless connectivity, the security of individual remote control and offers spoken messages (VoiceAlerts). 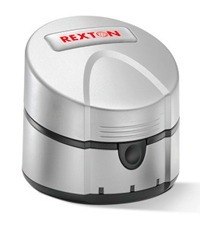 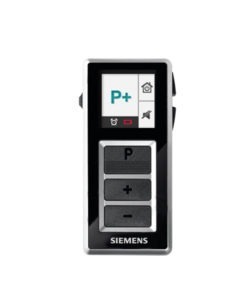 All functionalities are bundled in one simple device. 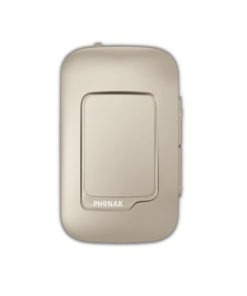 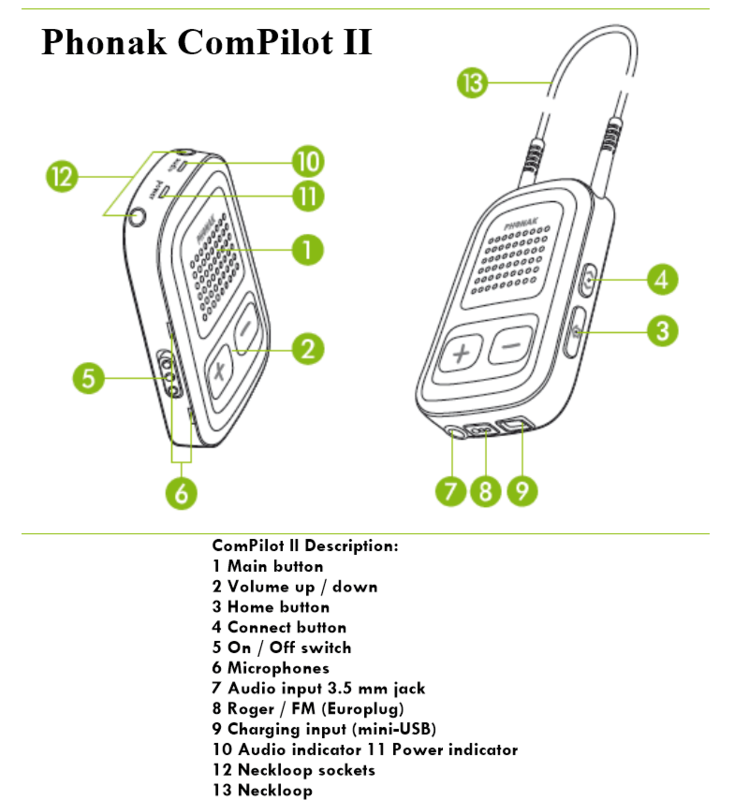 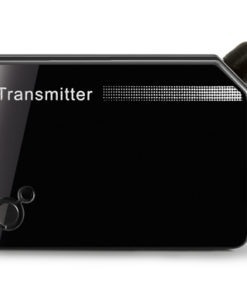 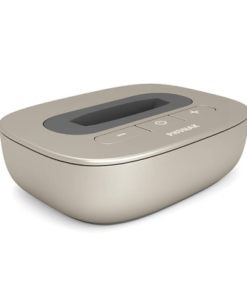 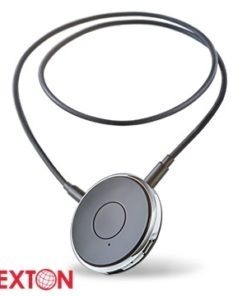 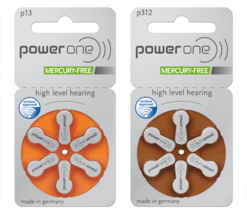 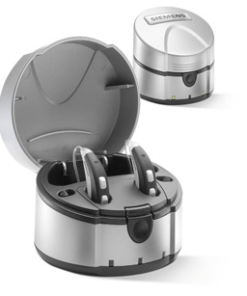 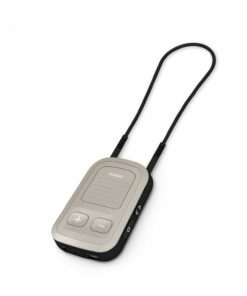 ComPilot II connects Phonak wireless hearing instruments to cellular phones, televisions, tablets, FM receivers, and many more. 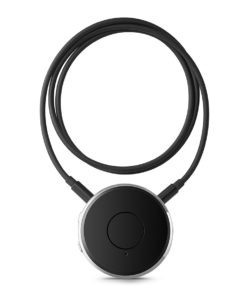 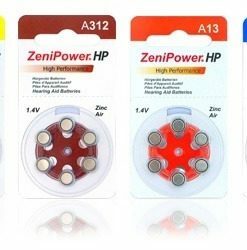 Audio cable, 1.5 m / 5 ft.
your clients with more control and flexibility. 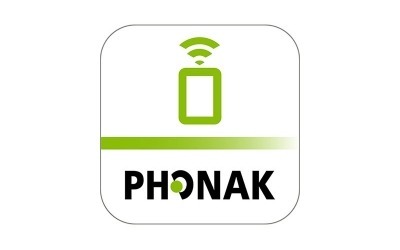 Download the PRC App from Google Play Store or from iTunes Store by clicking on one of the store buttons or scanning the QR codes below.